Every now and then I like to share a Wardrobe Essential that I think you should have in your closet. For women’s fashion, I feel that a Wardrobe Essential is a classic piece that looks good on pretty much everyone that also withstands the test of time: it ALWAYS looks good and never goes out of style. 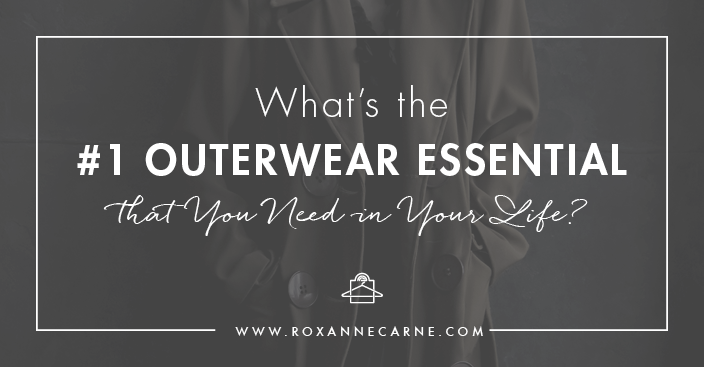 When it comes to personal style, classic wardrobe essentials are, well…essential! If you don’t have anything else in your wardrobe, you should have these items for sure! I love trench coats because they always look so chic and you can wear them with ANYTHING: jeans, dresses, suits, boots, heels, flats, whatever! They have a great way of dressing up a look, dressing it down, or complementing it just right! The best benefit of having a trench coat is that you can wear it year-round and it always looks super stylish. The most classic trench coats come in khaki, but you definitely aren’t limited to that color. Trenches come in a variety of colors from bold reds and blues, to softer hues, as well as neutrals like black, white, and gray. There’s an array of fabrics you choose from like cotton, cashmere, and wool; and they come in various lengths that suit your height, personal style and the time of year. Ladies, hands down, Burberry trenches are where it’s at. If you’re in the market for a new trench coat, make the investment and get yourself a Burberry. They offer so many different styles, colors, and textures – you can begin your own little collection! 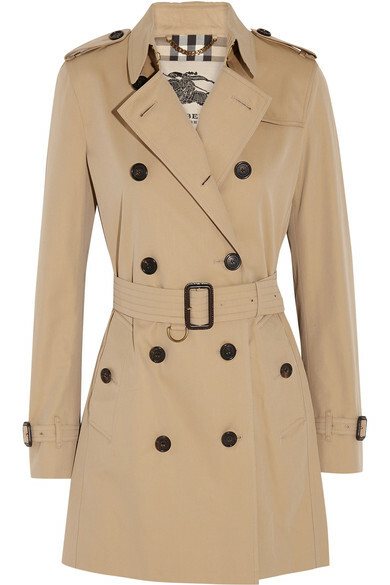 Other popular designers such as Michael Kors and VINCE offer trench options as well, but nothing beats a Burberry trench! 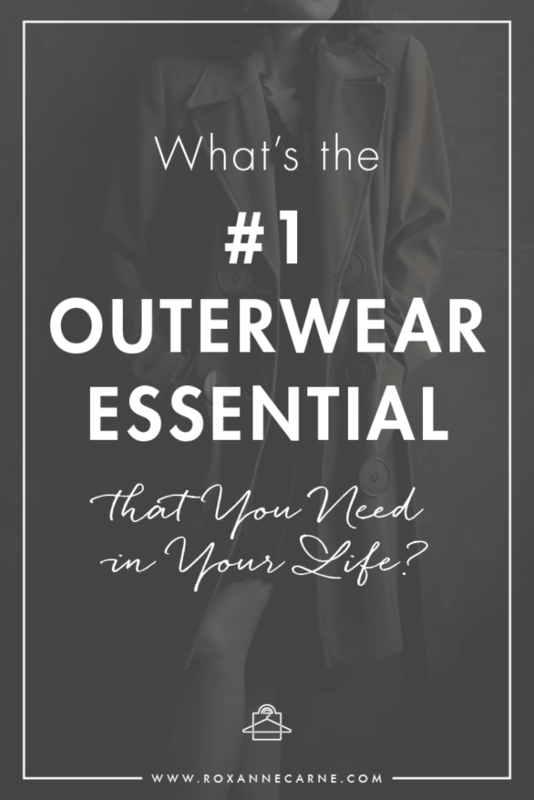 Need help finding the right trench coat for you? Or want to style your current trench into a new look? Contact me to set up an appointment!